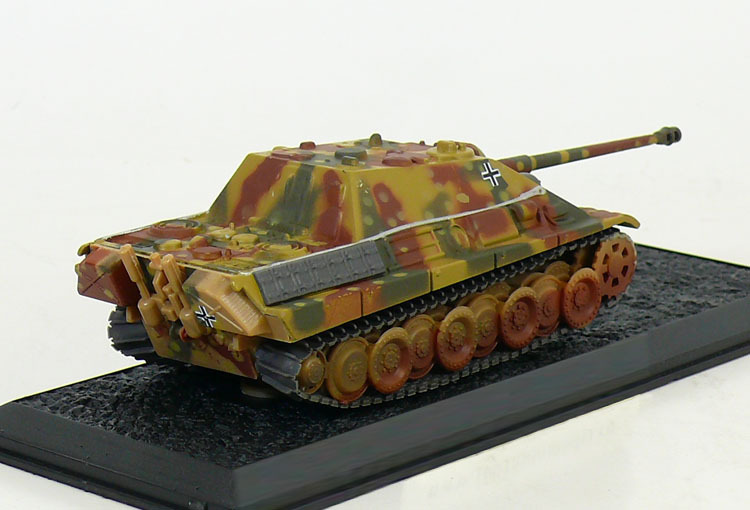 The Jagdpanther (German: "hunting panther") was a tank destroyer built by Nazi Germany during World War II based on the chassis of the Panther tank. It entered service late in the war (1944) and saw service on the Eastern and Western fronts. 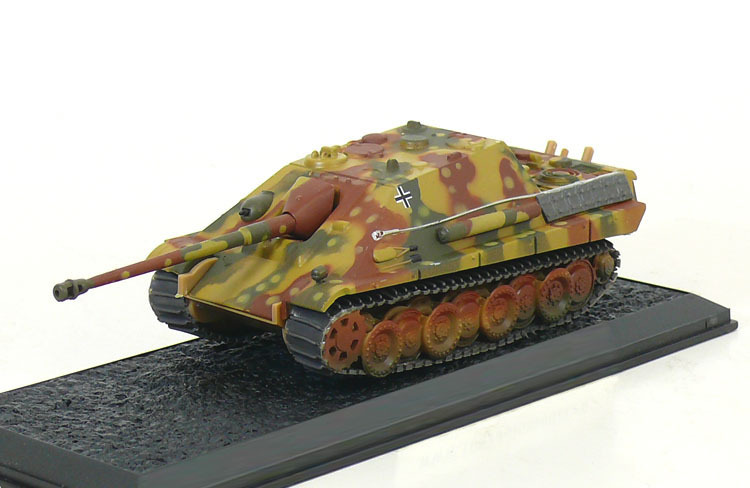 The Jagdpanther combined the very powerful 8.8 cm KwK 43 cannon and the characteristically excellent armor and suspension of the Panther chassis, although it suffered from the general poor state Germany was in in the late part of the war, which resulted in small production numbers, shortage in spare parts and poor crew training.